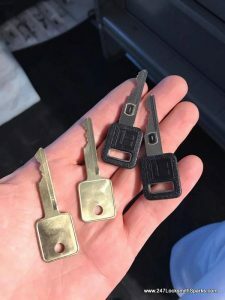 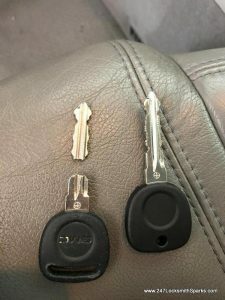 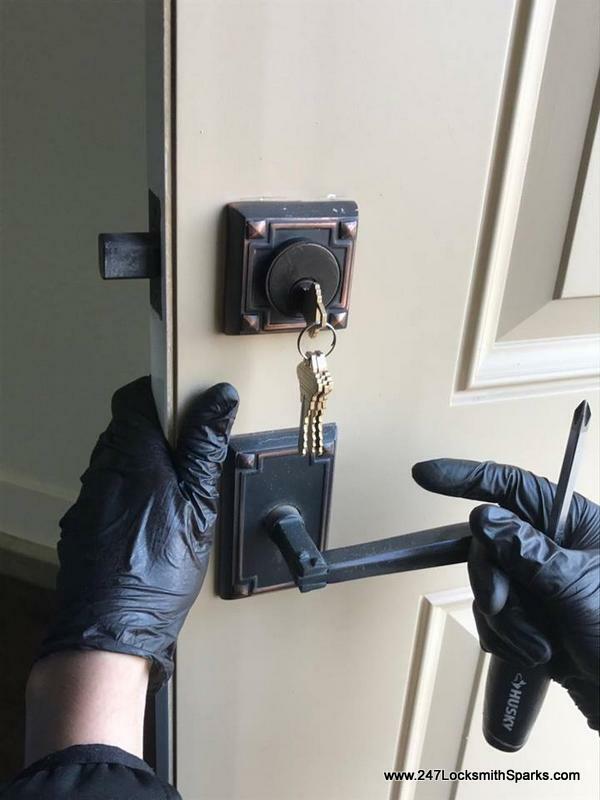 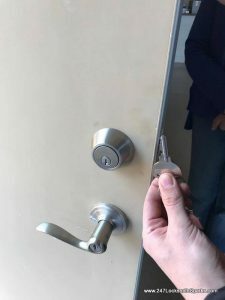 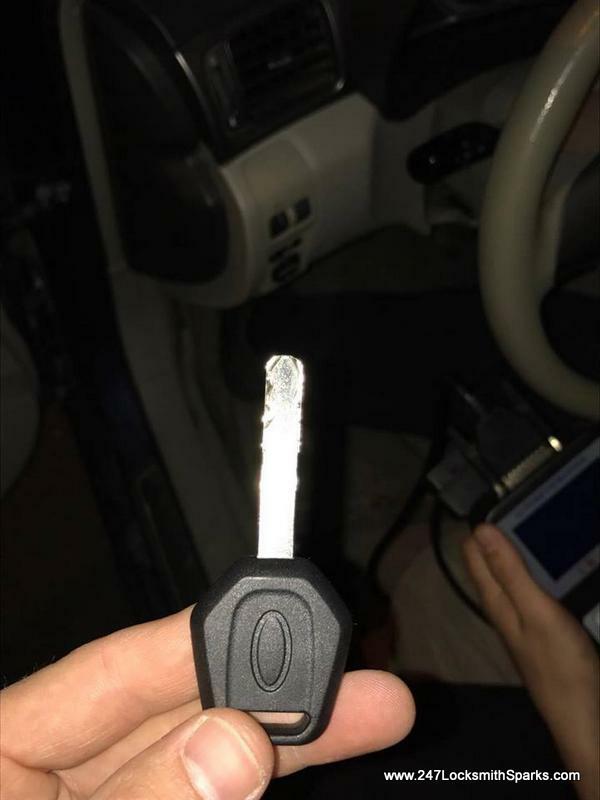 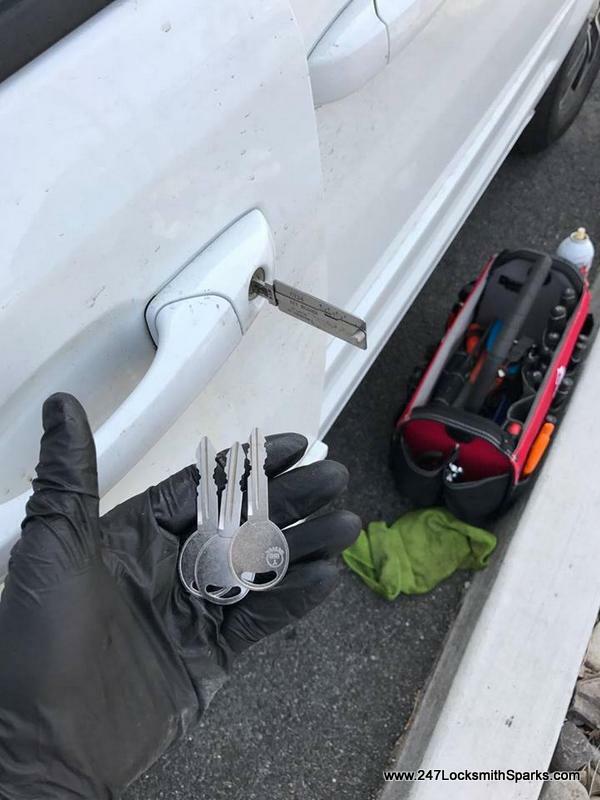 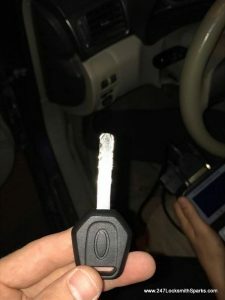 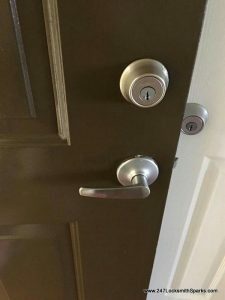 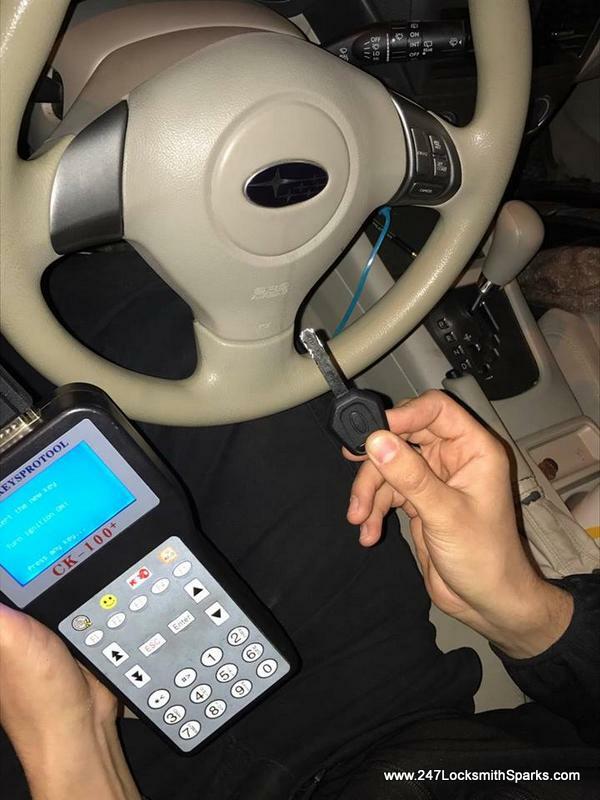 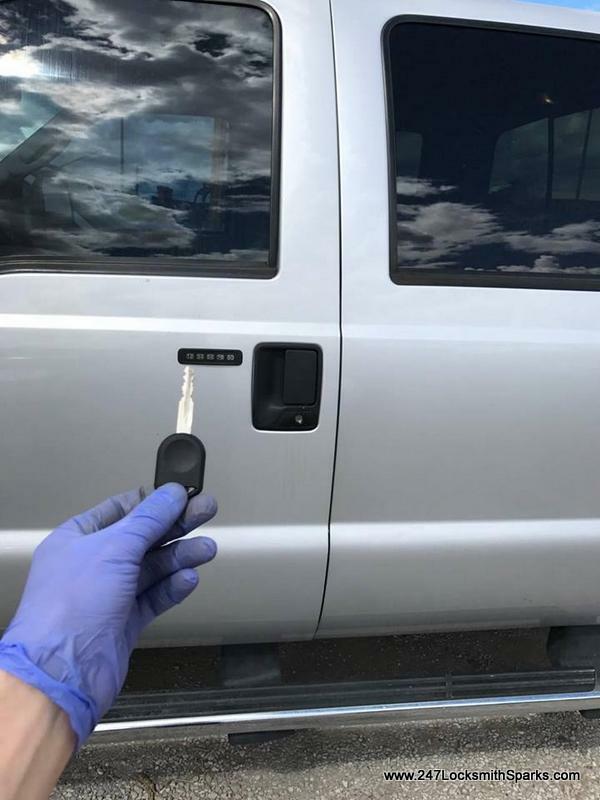 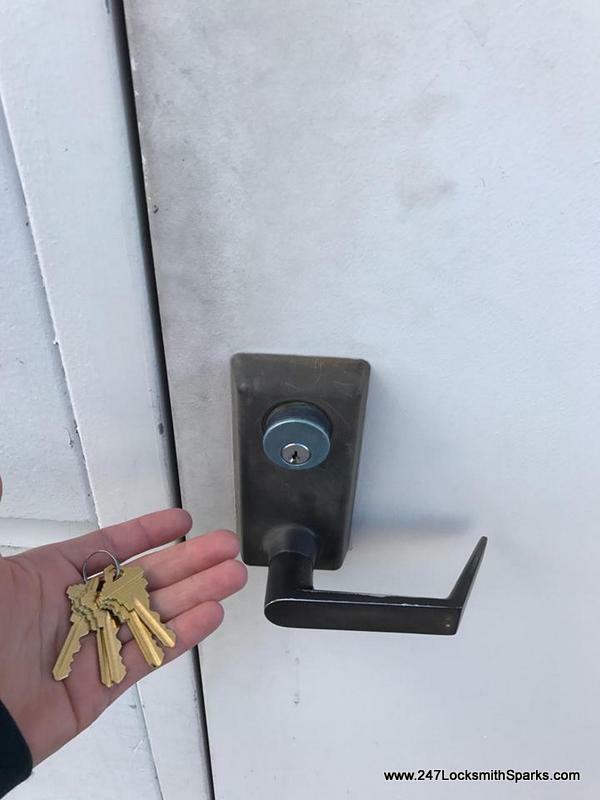 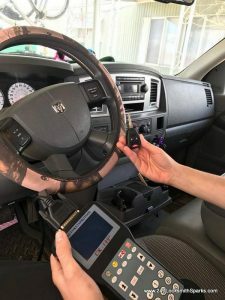 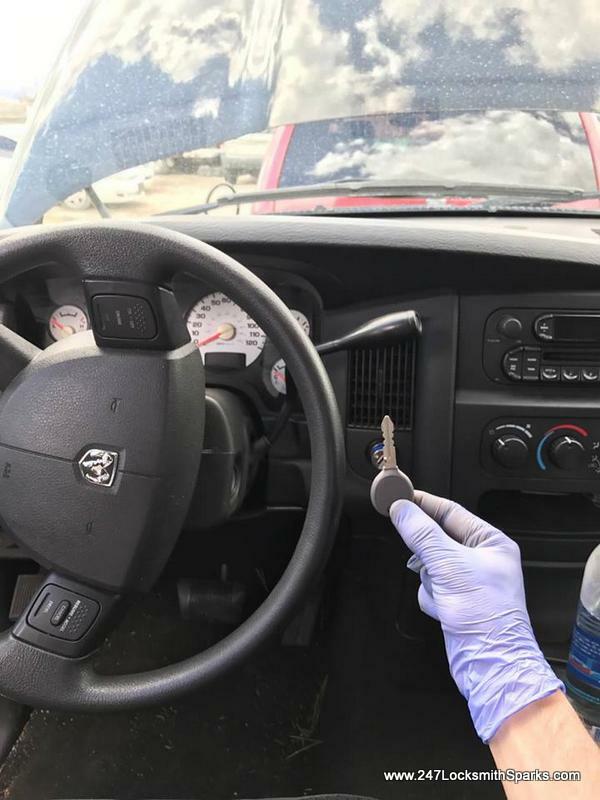 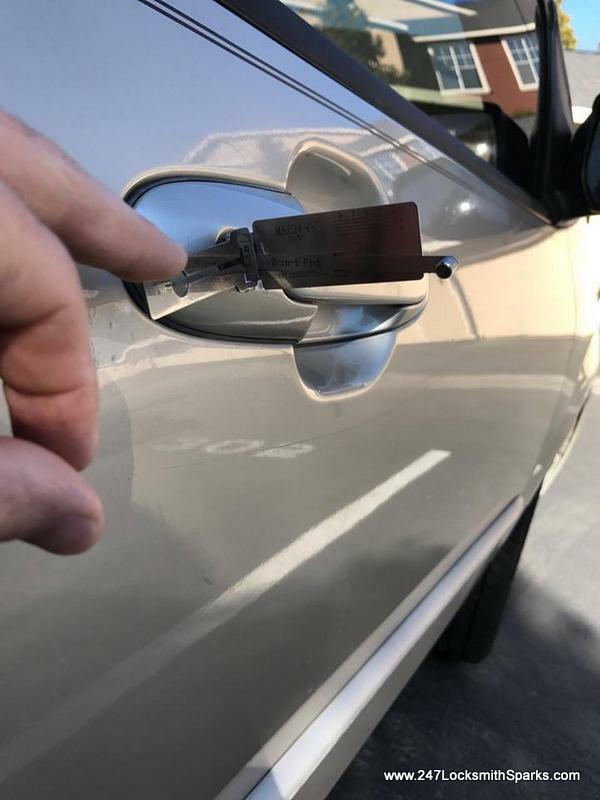 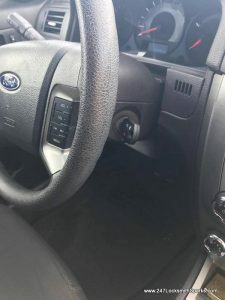 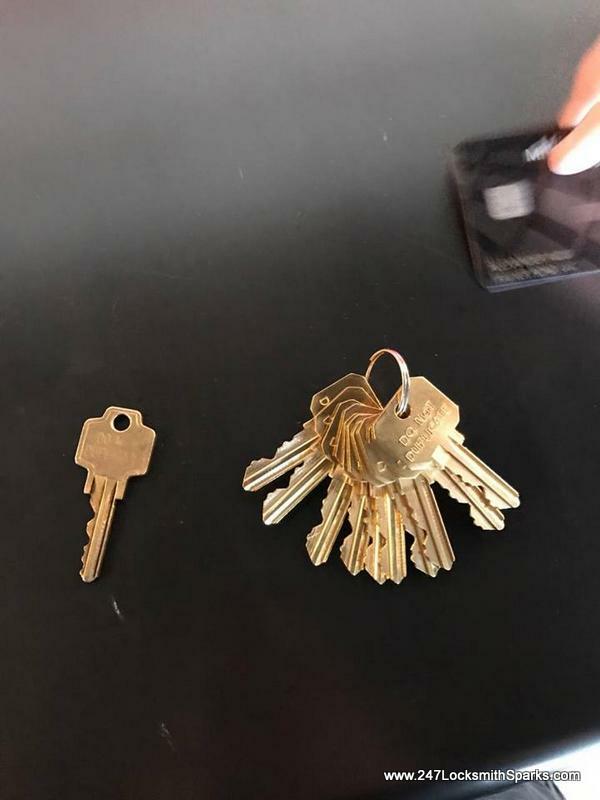 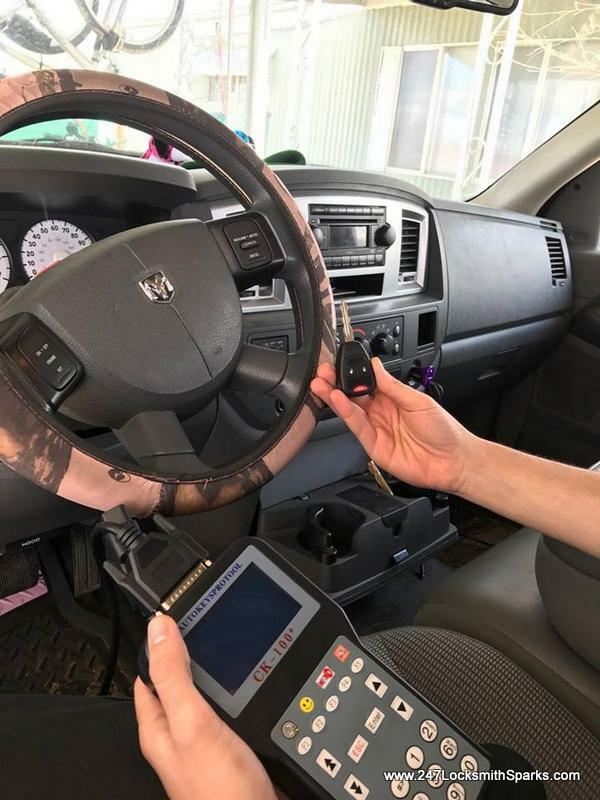 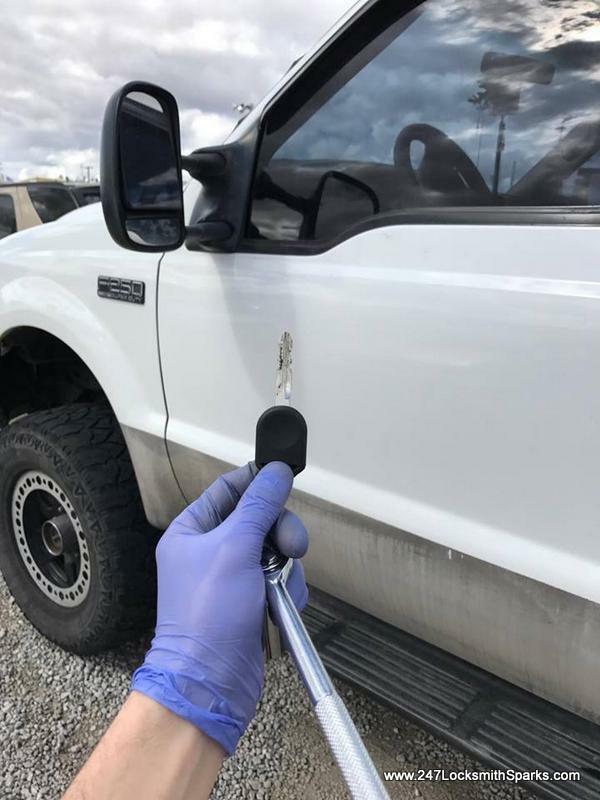 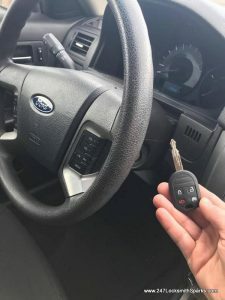 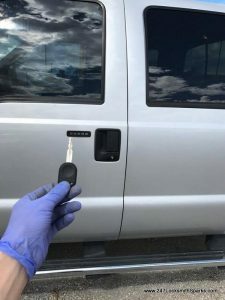 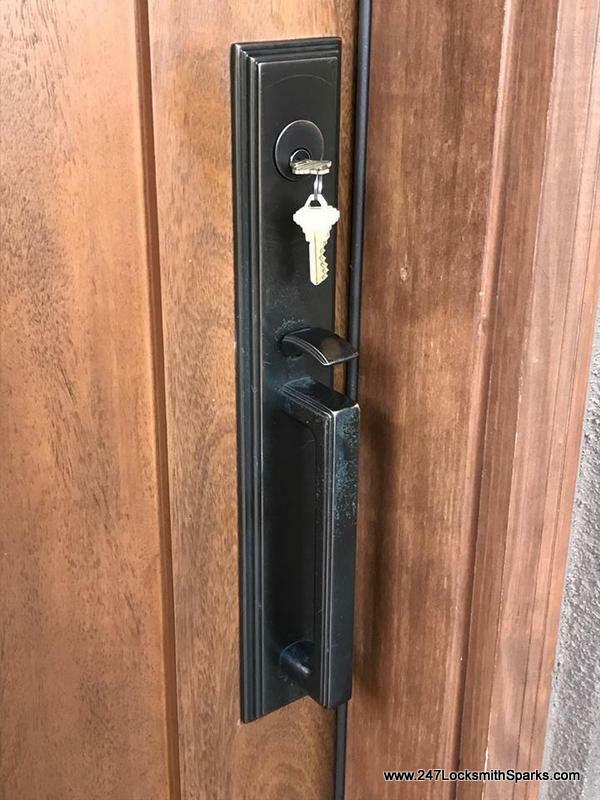 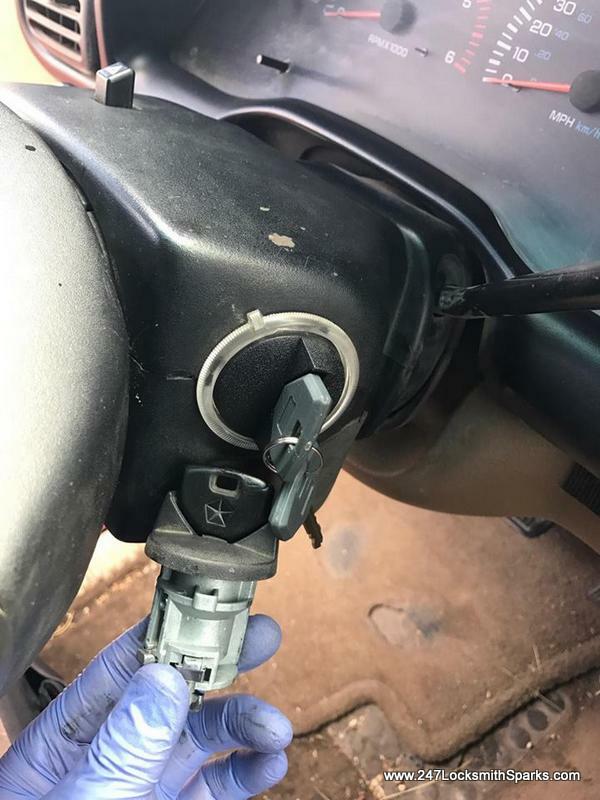 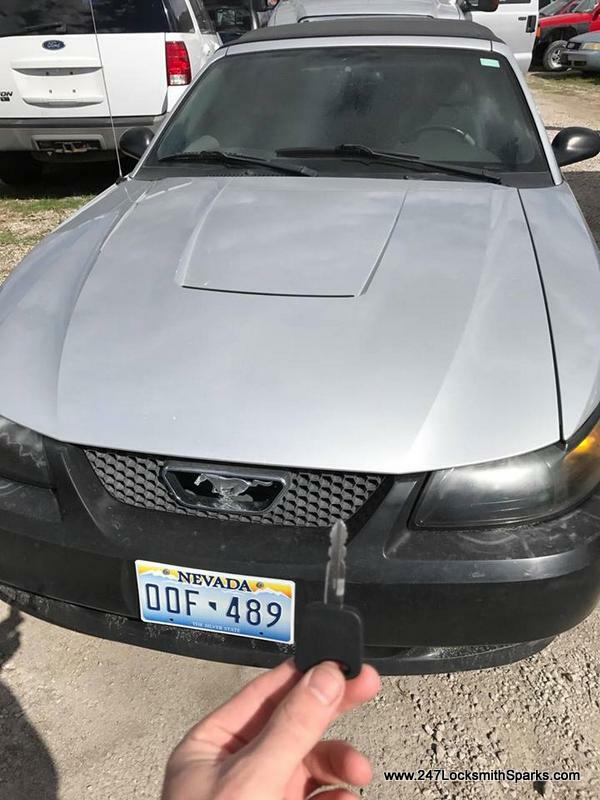 If You Looking For The Best Car Key Replacement In Sparks, Nevada Just Call Us Now: (775) 355-4771 Car Key Replacement | 247 Sparks, NV Auto Locksmith Call Us Today: (775) 355-4771 We Work In: Reno, Sparks, Verdi, Incline Village, Spanish Spring, Cold spring, Stead, Washoe Valley, Fernley, Arrowcreek, Mount Rose. 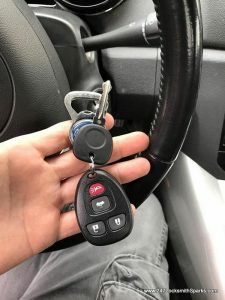 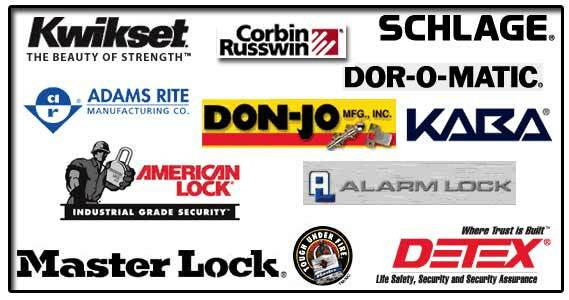 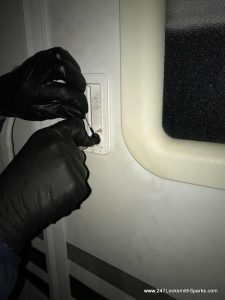 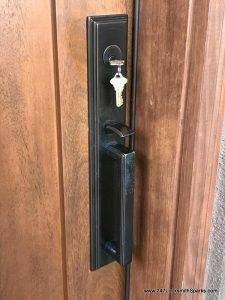 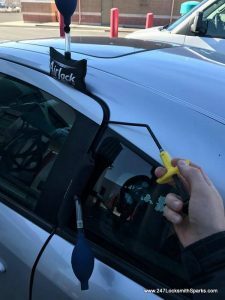 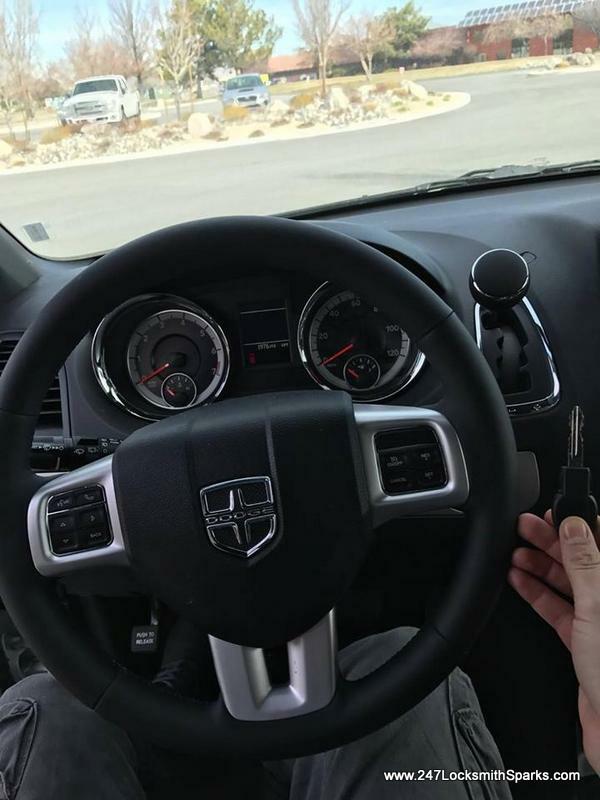 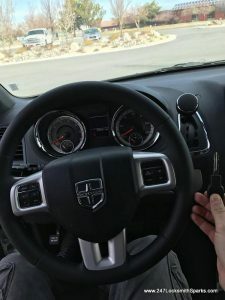 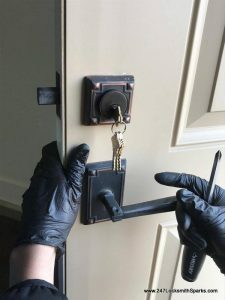 Car Key Replacement | 247 Sparks, NV Auto Locksmith As a driver, you know that you depend on your car to take you everywhere you need to go. 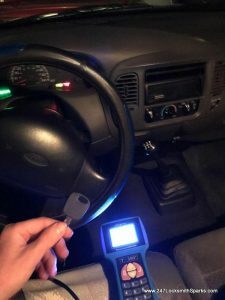 It is important for crucial things such as going to work and going to school, and if you ever want to leave your house for a relaxing day trip or just to have fun on the town, you most likely will need your car to do so.